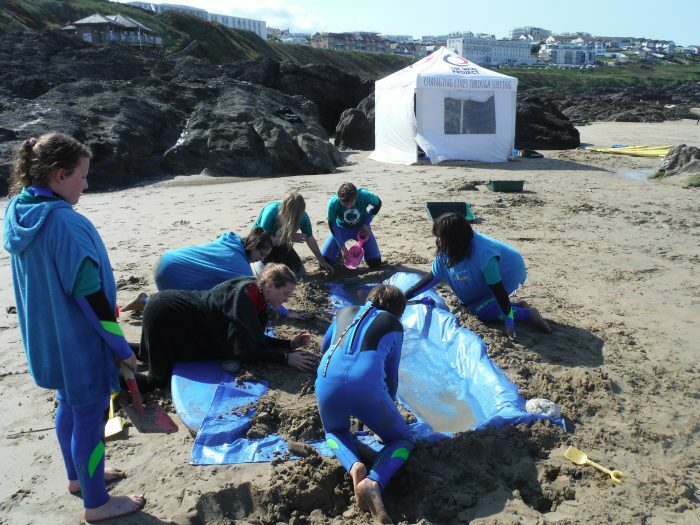 Home/News & Events/News/Cornwall/No textbooks today … just waves, shifting sand banks and nature at work! 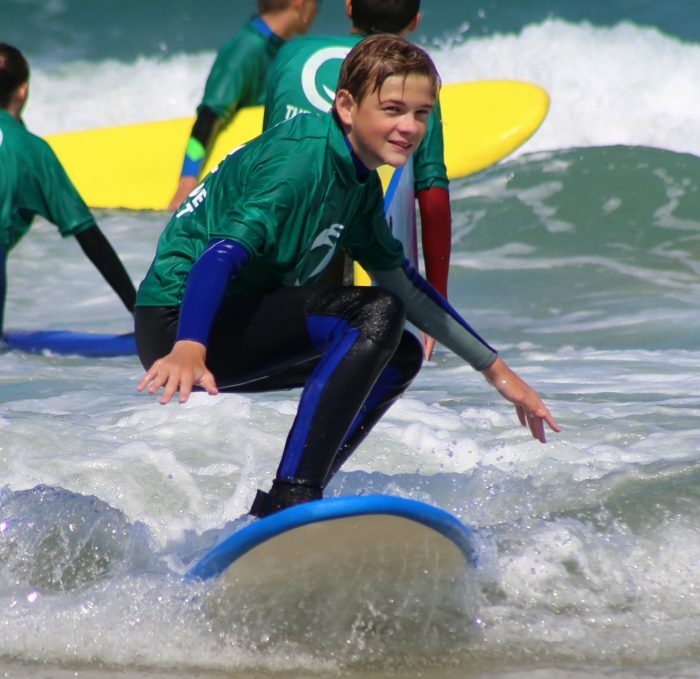 With the surf pumping and the spring tides in full swing, this week was a chance to take our Geography and Science fieldwork sessions to another level. 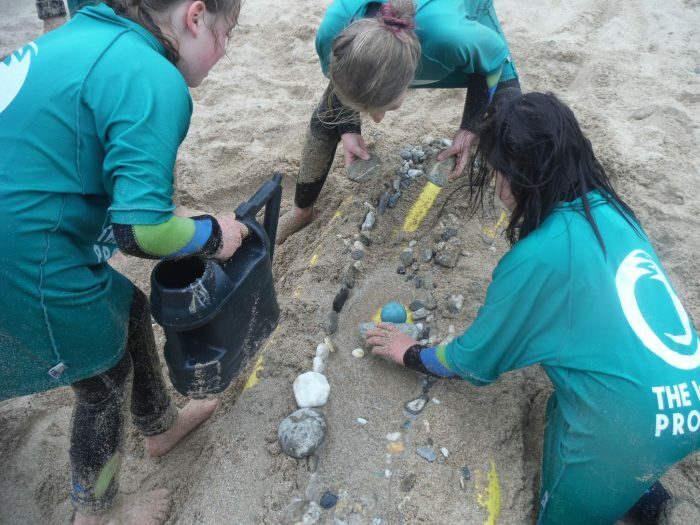 Beach School students completely immersed themselves in the surf, waves and tides to observe and investigate coastal processes and changing landforms in real time. Being a surfer has given these guys a whole new reason to understand the forces of nature at work.